Fishing boats have been traditionally used for fishing. It is most needed fishing equipment. Boat or watercraft is effective while catching fish in sea, ponds or in lakes. A fishing boat is handy for commercial, recreational and artisan fishing. Boat speed and spaces can manipulate someone’s fishing experience. 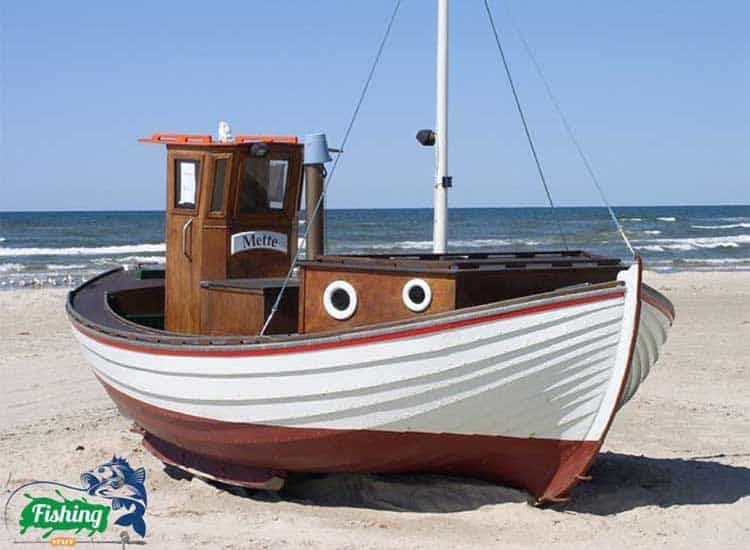 Small fishing boats are part of camping, fishing, or hunting in a site. Someone can go fishing in the smallest pond or in lakes only having a small fishing boat. A variety of small boats are available in the markets; especially small aluminum fishing boats, plastic fishing boats, wooden boats etc. Giving Importance to weather and water condition, there are some special boats like small saltwater fishing boats, small fishing boats for ponds, high tides fishing boats etc. Here, I will discuss how someone can increase the possibility of fish catching and have secure fishing by choosing the right boat for him. 8 Why would you prefer Small Boats rather than Bigger size Boats? How would you define a small watercraft or boat? An angler feels any boat less than 20 feet is a small-sized boat. Small boats are the best choice for hobbyist peoples. They can fish anywhere they want using small boats. Let’s find out what are those things we should look into a boat. Firstly, some should point into the boat materials. Some boats are made with fiberglass, aluminum, and rotomolded plastics. Talking about the fiberglass boat, it provides several facilities. Fiberglass’s boats are easy to maintain also have lights; it’s made for quality fishing rides. Although, if you compare fiberglass boats with aluminum boats; you will notice that aluminum boats are much lighter than fiberglass boats. The materials in aluminum boats are light; therefore, it can give less strain to its engine so gasoline supports for a long time. Accordingly, polyethylene boats are the best choice for rural fishing. Significantly, it’s the finest and cheapest boat that is affordable. Polyethylene boats are also easily accessible and it can work well in saltwater too. These boats are also durable and light. So, boat material is a much key point to look around. For carrying fishes and other tools, boat space needs to be sufficient. Though, you buy a small boat. But, at least, have an idea that space is enough for your desires. Some boats are heavy also contains a lot of area in designs. At last, also looks into boat spaces. It’s wise to demonstrate that how much gasoline is required per mileage while measuring on the water. If you have a clear idea on that, it would be easy for you to calculate the amount of gasoline and cost before going fishing with your boat. Small fishing boats come with two different hull shapes. The most common shape of the hull is V hull. V shape boats can safely cut through waves and carry on. Arrow-type V hull shape can do side to side wave cross easily with the help of its top heads. Alongside, Cathedral is another hull shape boat. Cathedral hull shapes designed like old cathedral buildings at the top. If you differentiate both of them; you will notice cathedral hull is more stable on water but cannot cross side waves on heads as V hull do. Additionally, there are similar types of smaller fishing boats of these designs available in the market. Generally, small fishing boats don’t cost much. Though, you have to be absolutely sure that the boat is affordable for you. Some small boats demand or add extra values for extra features. While you require a determined mindset that special services are important to you or not! Indeed, you can choose the boats as per your requirements. Fishing boat seats is essential for some reason because sometimes a group of anglers can go fishing together. So, many seat availability is necessary in that case. Moreover, there are small 2 person fishing boats, 4 seat fishing boats that exist. Some people have a hobby or like to go fishing alone where they can find silence and quietness. For alone fishing, seat vacancy isn’t that much necessary. Why would you prefer Small Boats rather than Bigger size Boats? If you have eager to go fishing in small areas of ponds or in the rivers; then, you can go for smaller size boats. Smaller sized boats are never costly. Furthermore, it can support you to save gas mileage for the boats. Small sized boats can go places, whereas bigger sized boats never discovered it. Some small boats offer paddle; again, some small fishing boats with the motor also work nice. Some small fishing boats with trolling motor do fast drive; you can easily visit places, go fishing habitat and much more. Bigger sized boats need maintenance as top levels also require gasoline in stock. Again, to control or drive a huge machine, the machine should have a powerful engine or motors. Powerful engines or motors run by a lot of gasoline. So, if you are thinking about the price and wants to fish in a little conservative way, then small fishing boats could be useful to you. 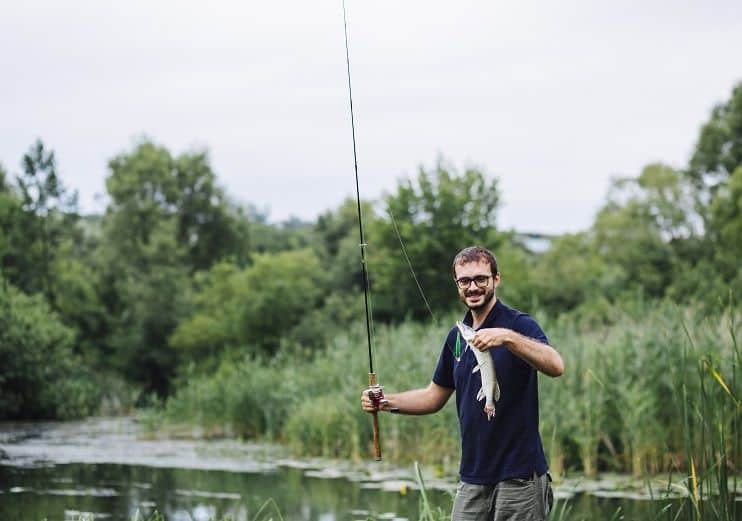 In this article, I have tried to describe details about how a fisherman can enlarge the fishing experience using small fishing boats. Small boats can help them in many ways. Someone can find the boats they want or they can also manually create one by parts. A fisherman needs to have the will or his fishing boat should have the ability to be on any surface water or small ponds. On that occasion, small boats play just perfect. It also can save fuel or gasoline better than full-sized or bigger sized compact boats. Consequently, it’s simple to find out the specialty and lacking area of the small fishing boat. 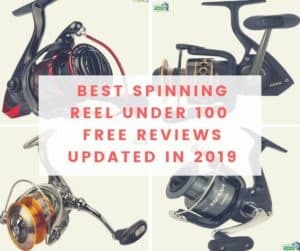 Nevertheless, if you are a beginner or wants to fish more willingly than evaluating; definitely, small fishing boats are the flawless choice for you.